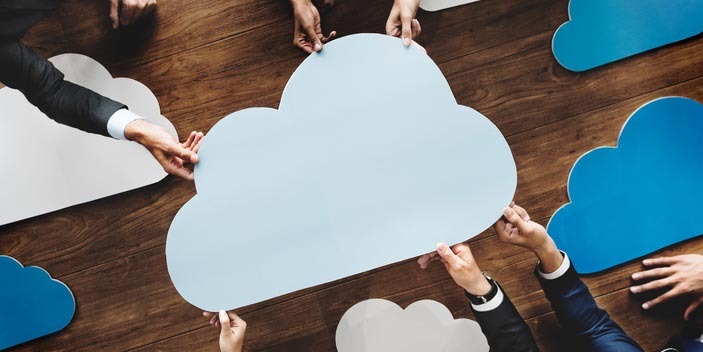 Forward-thinking organizations have already grasped the concepts and benefits of cloud enterprise resource planning software. A growing business must be cognizant of its financial functionality. Multiple software systems, lengthy accounting processes, suffering sales and customer experiences, and a myriad of complexities within their current systems will do nothing but slow its growth and hurt the bottom line. Forward-thinking organizations have already grasped the concepts and benefits of cloud enterprise resource planning software. For those that have yet to, we offer the following content on automation and cloud-based ERP. As the role of the CFO evolves to focus on operational competitiveness, finance and accounting is no longer considered a back-office-only function; it also delivers end-to-end commercial value streams, e.g., quote to cash…Read more. Once burned, twice shy: That’s the experience many companies have had with on-premise ERP. We’ve all heard the horror stories of years-long implementations, budget overruns, and dubious benefits upon go-live. Who can blame a CFO for being reluctant to go through it all over again — even if the ERP that’s currently in place is cumbersome to customize, update, and maintain?..Read more. The evolution of information technology has shaped the working lives of senior financial executives, changing what it means to be a CFO. When it is managed well, technology connects finance with every function and informs every strategic decision…Read more. Given the urgency to accelerate speed-to-value in a merger, there’s never been a stronger business case for CFOs to embrace and utilize new technologies, such as the cloud…Read more.